What do you do when a client asks you to draft his/her Will? If you’re an Accountant, Financial Planner, or a professional other than a Legal Practitioner, have you ever been asked to draft a Will for your client? Whilst the temptation to be holistic in your services to a client is understandable, this article will offer some guidance, and identify the pitfalls of engaging in a legal practice which could contravene the requirements under the Legal Practice Act 2008 (“the Act”). Only Legal Practitioners may engage in legal practice under the Act. The Act imposes a fine of $20,000.00 against those who engage in legal practice when they are not entitled to do so. In addition, anyone who engages in legal practice without a Practising Certificate can be subject to disciplinary proceedings and be found guilty of Unsatisfactory Professional Conduct under the Act. The role of Executors and the consequences of choosing the wrong person who may not carry out the client’s testamentary objectives. 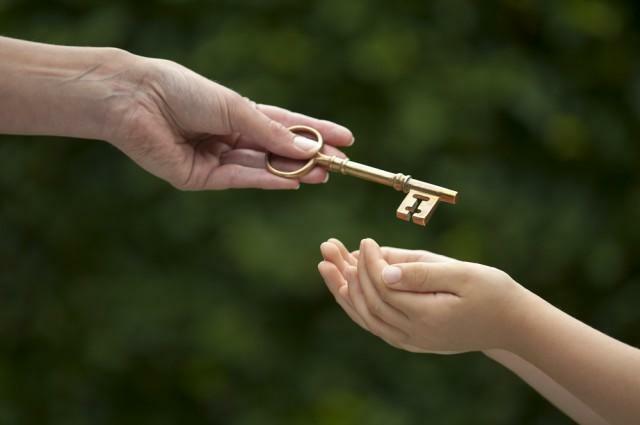 The consequences if a bequest to a beneficiary should fail. Whether a testamentary trust should be established and whether the trust adequately provides the asset protection the client requires, given the terms of the trust and the succession of control. Does a trust established under the Will constitute a testamentary trust? Who has standing to file a claim under the Family Provisions Act 1972(WA), and the consequences of not providing for such persons under the Will. Whether the client should include Guardian provisions with regard to minor children, and whether those provisions are binding. If not, then what? How to adequately dispose of the client’s personal effects; should it just form part of the residuary estate? In addition, anyone who is not a legal professional cannot advise a client how to properly execute a Will, nor can they advise a client whether his/her entire estate is adequately disposed of under the Will. The failure to adequately address the issues noted above, and then some, could have detrimental effects to the client’s estate after he/she dies, exposing the Will drafter to a potential claim for negligence from the client’s beneficiaries, in addition to the penalties imposed by the Act. Therefore, if you’re not a Legal Practitioner and are contemplating drafting Wills for your clients, stop and reconsider or alternatively Contact us for further informtion.